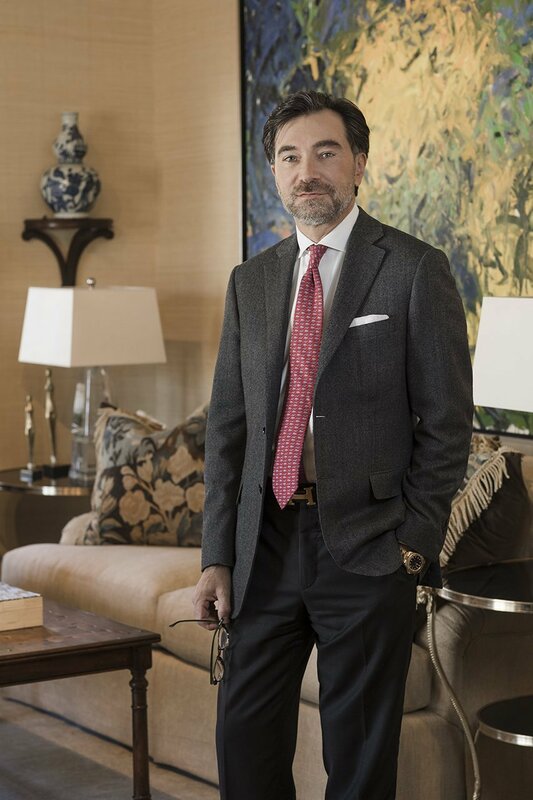 Mark Manardo is a widely recognized interior designer specializing in transforming interiors into timeless environments for modern living. Marks success comes from his strong background in classical architecture and decorative arts. Drawing on his international travels, Mark skillfully brings together global concepts ranging in style from a clean transitional look to classical English and French designs. His creative mix of styles and periods combined with his intuitive use of colors and patterns, give all of his interiors an extraordinary look.